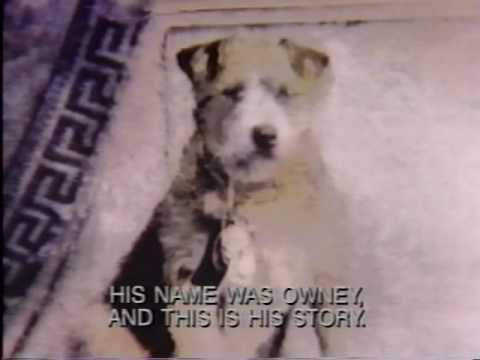 120 years ago, Owney was a global celebrity. He was also a dog. And no, he didn’t juggle plates or dance on two legs, Owney was famous for simply riding trains with the US mail. So, climb aboard the Sidedoor Express and join us as we revisit different chapters of Owney’s story—his rise to fame, his disastrous fall, and his remarkable return to the spotlight at the Smithsonian’s National Postal Museum. It’ll be a doggone good time. Owney landed at the Smithsonian’s National Postal Museum where he continues to be loved and adored by the public. And he’s looking cuter than ever thanks to Paul Rhymer, the Smithsonian’s former taxidermist. Can’t get enough of Sidedoor’s favorite pooch? Check out this video from the National Postal Museum that talks all about Owney’s travels and legacy. Woof!